Put your project in motion with custom fractional horsepower brush and brushless DC motors, controllers, and complete motion control solutions. 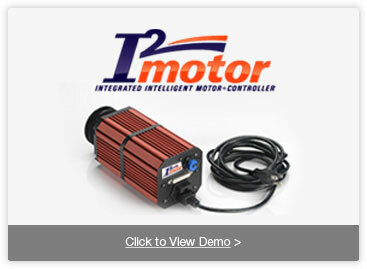 Our patented I2 (Integrated, Intelligent) Motor has all the elements of a complete servo system in one integrated package including: brushless DC motor, driver, controller, feedback devices and power supply. 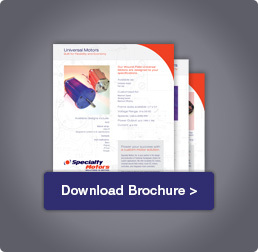 It’s designed for specialty machine builders, process control system integrators and OEMs to make product development fast and cost effective. It is also a valuable tool to support academic research and design projects. We provide custom PMDC and BLDC motion solutions by using extensive applications engineering expertise and working closely with our customers to understand and define their project requirements. 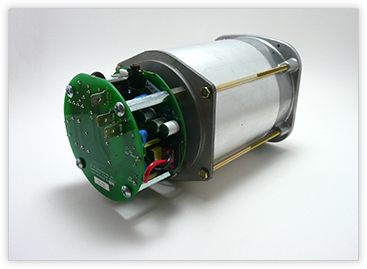 Our customers rely on us for product applications expertise and our ability to offer multiple motor technologies and frame size selections.